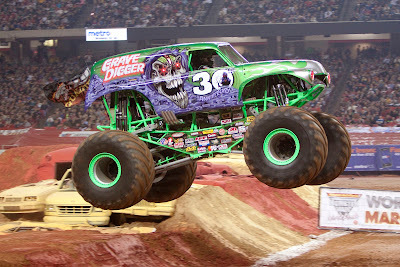 Pgh Momtourage: Monster Jam - 4 ticket Giveaway! Tickets for Advance Auto Parts Monster Jam®, the world’s premier monster truck series, are now on sale. Monster Jam, coming to CONSOL Energy Center February 17-19, is affordably priced for the whole family with seats starting at only $20 for adults and $10 for kids ages 2-12. Starting January 30, all participating Advance Auto Parts locations will offer $5 Adult Discount Coupons while supplies last. 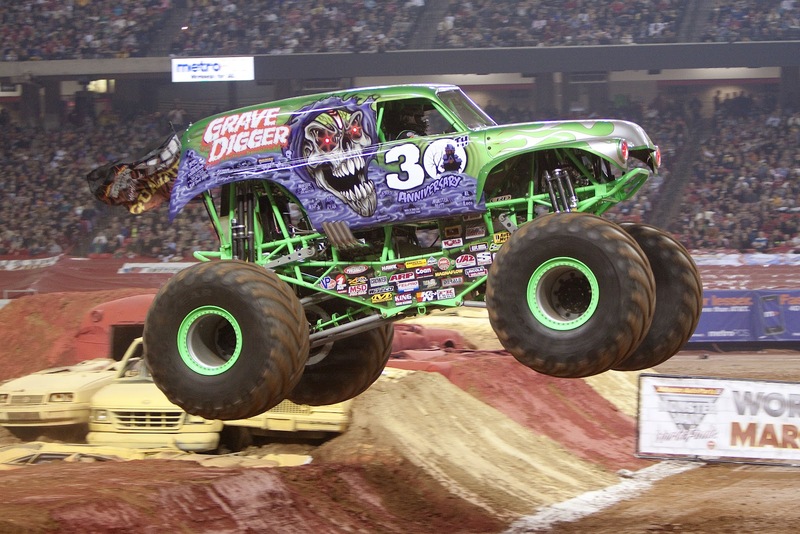 This year, Monster Jam commemorates Grave Digger’s 30th Anniversary with a specially designed Grave Digger monster truck, limited edition merchandise, and more! Pittsburgh will also welcome 2011 World Champion Tom Meents, driving Maximum Destruction, along with World Champion El Toro Loco. Also competing at CONSOL Energy Center will be Advance Auto Parts Grinder, Brutus, Spike, Crushstation and making its Pittsburgh debut- Spiderman! (Trucks subject to change without notice). The Party in the Pits on Saturday, February 18 and Sunday, February 19 from 11AM-12:30 PM will give fans the opportunity to get a view of the trucks up close and meet the drivers of the massive monster trucks. Pit Passes are available to purchase for $10 – a limited number of Pit Passes will be available. Saturday, February 18 at 2pm! Contest will close for entries on Thursday, February 16th, at 5 pm. We'd love to go to Monster Jam! 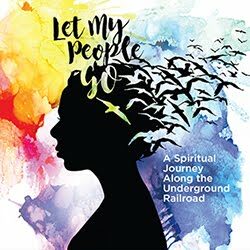 Thanks for offering the chance to win tickets! Our son would LUV seeing trucks slam against cars and create wreckage. I can here him now: "Uh-oh, oooh no!" followed by "Ooooh, wow!" Good times.